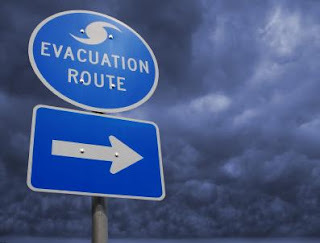 As the official Hurricane Season approaches, I wanted to tackle a topic that has caused a lot of questions and confusion for travelers. I work very hard to keep a roof over my head, a reliable car in my driveway, furniture in my home and clothes on my back. To me it's important that I properly protect those things in the event that they are somehow taken from me. In order to do that I need to have the right insurance coverage for everything from my body, my teeth, my car, my home, my business, my pets, to even my life. 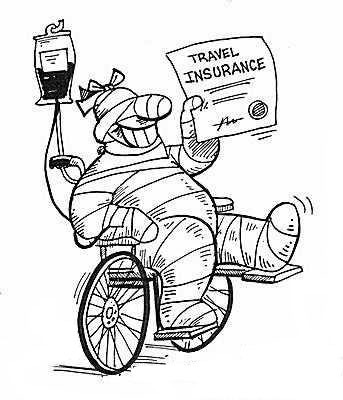 So for me it's a no brainer to cover my vacation with insurance too. Why? Well because-- like my cell phone data plan-- my health insurance doesn't cover me when I'm abroad. If I end up needing it, I'm going to have to pay out-of-pocket for it, and it won't be cheap. Snowed In Or Even Snowed Out. 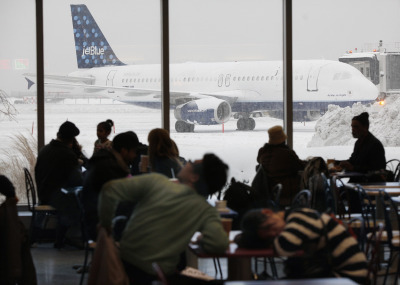 When "Nemo the Nor'easter" slammed the Northeast this past winter, many travelers experienced delays for days. We had a family down at Beaches Turks and Caicos at the time, and when we received word on a Thursday that their Saturday flight home was being rescheduled for Tuesday, I began scrambling to find them lodging for the extra three nights. Unfortunately, Beaches was completely sold out, but Beaches worked with me to find them accommodations nearby and gave them full access to their resort for the remainder of their stay on the island-- allowing them to save money on their meals and drinks. They ended up having to pay out of pocket for their stay at the new resort, but luckily they had travel insurance protection, and so when they returned home they submitted their receipts with the insurance claim and received a refund for everything they paid for due to the weather-related travel delays. Without the insurance the extra money they spent each day for their family of six would have been lost completely. Your wedding is one of the most important days in your life, and it's bad enough having the stress of the planning and organizing for months or even years prior, but then comes the stress of hoping the big day goes off without a hitch. Most couples avoid the Caribbean, or at least the northern Caribbean, if their honeymoon dates fall within the typical hurricane season. But a couple who got married last Fall in central New Jersey were scheduled to fly out for a cruise around the Mediterranean for their honeymoon. They knew they wanted to avoid the Caribbean, even if it was the tail end of hurricane season down there. Never did they imagine that just two days after their wedding their flight would be canceled because of a hurricane hitting the Northeast! Needless to say they missed the ship because their flights were canceled and they couldn't get a new flight until after the sail date. 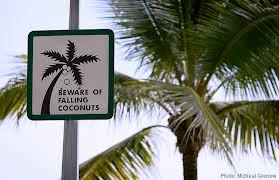 Luckily, they had trip insurance and were able to submit a claim and rebook their honeymoon for a later date without losing the money they originally spent. A dear travel agent friend of mine was on a cruise with her husband who at the time was in his 70's. As many older couples do, they decided to take a cruise since there was little they had to do but get on and off the ship, and they felt safe knowing there were doctors and nurses working in the medical center on the ship. The wife purchased trip insurance for them, and realized how lucky they were to have it when her husband came down with pneumonia halfway through the cruise. He was rushed to a hospital in Grenada when the ship docked and hours later he remained in the hospital while the ship sailed away without them. Essentially they were stranded in Grenada. But with trip insurance coming to their rescue, she called the number for their policy and they got her a place to stay, and flew down a medical team in a private jet to pick them up and bring him back to the USA where they continued to pay for his medical care until he was well again. Without insurance it would have set her back over $100,000 for the medical and transportation assistance he received, not to mention the fact that they would have lost the money for the reminder of their cruise that they missed. I don't know about any of you guys, but I have a couple hundred bucks to spend on trip insurance-- but I definitely don't have $100,000 to spend should an emergency like that come up! Airlines lose millions of bags each year, but trip insurance will cover the things that can be replaced. I remember visiting my grandmother down in Florida one year when I was a kid. I packed all my clothes in my checked-bag and when we got to Florida my bag was nowhere to be found. I waited a day in hopes that the airline would return my bag. But after 24 hours of no answer, my parents had to take me out and buy me clothes and a new swimsuit so I wouldn't miss out on enjoying the beach and the pool. A few days before we left, the airline found my bags, but the money we spent on new clothes-- while necessary-- was a cost my parents hadn't planned for. This happens too frequently with travelers. Don't get stuck somewhere with nothing but the shirt on your back. 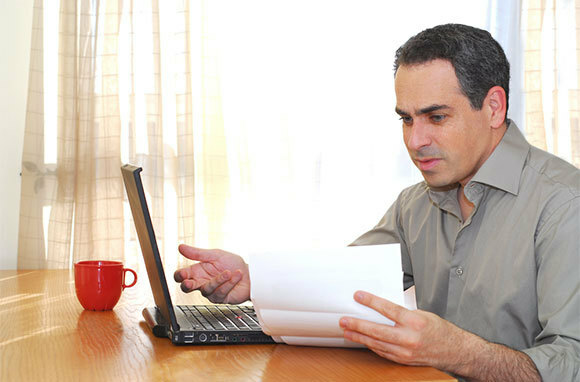 File a claim, buy yourself a new wardrobe and get reimbursed for the items you had to replace. This works the same for lost or stolen items like cell phones, lap tops, and wallets too! So How Do You Find The Right Coverage? Choosing the right coverage is not an easy task, and can be just as frustrating as planning the vacation itself. That's why-- just like when you plan a trip-- you should use a travel professional who understands the different options that are available to you and can help you. There is a major difference between various insurance carriers, quite like the companies we use for the other insurances in our lives. And just like with the different companies, you get what you pay for. 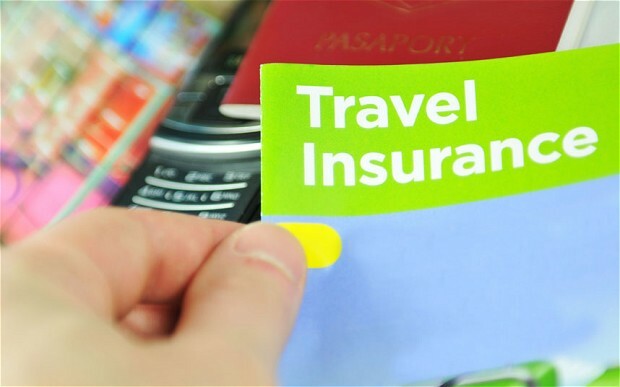 The airlines, cruise lines, and many online booking engines will offer inexpensive travel insurance options with basic coverage compared to a travel insurance company that will offer you a variety of coverage options to choose from based on your travel needs. Either way, talk to your travel professional about your options, as is always the case, their help will be invaluable. So in closing, my answer is YES. 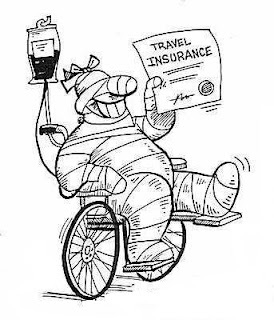 You absolutely should purchase insurance for your travels. It offers you protection and covers the money you've spent on your vacation investment. Protect yourself and your loved ones-- because you never know if a problem will arise and when it does, you'll be very glad you took this advice!